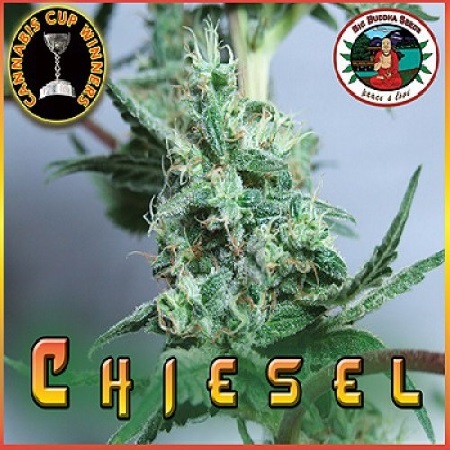 Chiesel Feminised by Big Buddha Seeds brings together a combination of two of the best flavours around – the Cheese with Diesel to create Chiesel. Utilising two great varieties, these high quality weed seeds are capable of producing medium yields that optimise performance, quality and physical and mental effects. 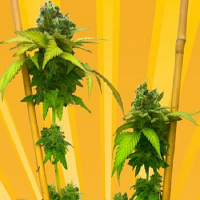 Ideal for growing weed indoors or outdoors, these seeds flower within 8 to 10 weeks and you will be able enjoy exceptional outdoor harvests at the beginning of November.